Manufactured from flexible, translucent, LDPE. 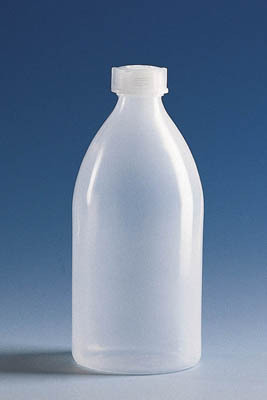 BRAND™ Narrow Neck LDPE Bottles with Cap are economical, and can serve many purposes. Available in a variety of capacities. Manufactured from flexible, translucent, LDPE. Economical, multi-purpose bottle includes cap. Available in a variety of capacities.